And almost half of Americans believe that Donald Trump's campaign collaborated with the Russian government to help get Trump selected (48%), while 42% say there was no breakdown. Generally, 87% say investigators should publish a public report, 9% that they shouldn't. The support for a public release stands at 80% among Republicans and those who approve the way the President handles his work, and 92% among Democrats and those who differ from the way Trump handles his job. Among independent people, 88% say a report should be released. 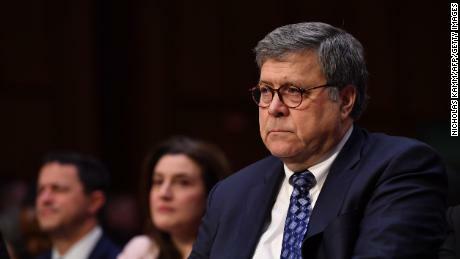 The results come as the Senate is considering nominating Bill Barr as a lawyer and acting acting lawyer Matt Whitaker is preparing to appear within the House Court Committee. No one has committed to publicly release the results of the special council's investigation. Overall support for a public report is about the same as last May, when CNN last asked this question and 84% made a public report. But support has risen among the Republicans, from 72% to 80% now. There is no Such a partisan agreement on the question of conscience: 87% of Democrats say that Trump's campaign is being merged with the Russian government, 88% of Republicans say it did not. Independently distributed evenly: 42% say yes, 44% no. The prospect of the study itself, the President's handling of it and Mueller's handling of it, is basically the same as in December. 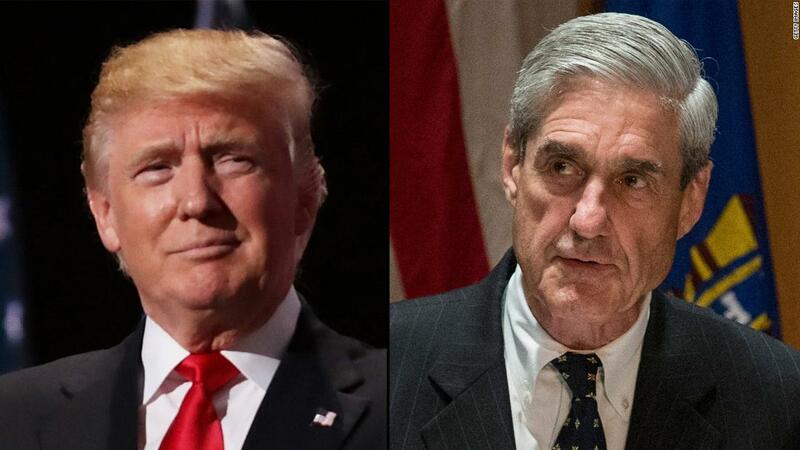 Most rejected how Trump treats the study (56% rejected 32% approvals), while Mueller's ratings waved narrowly positively (44% approve, 41% disapprove, 15% have no opinion). And about six out of 10 say they believe the study is a serious matter that should be fully investigated, while 37% call it an attempt to discredit Trump's presidency. The CNN poll was conducted by SSRS on January 30 to February 2 among a random national sample of 1,011 adults reached on the landline or mobile phones of a live interviewer. The results for the full sample have a margin of error of plus or minus 3.8 percentage points; it is larger for subgroups.